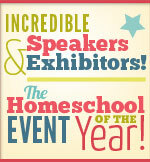 Thrilled to hear that you’ll be there; I so appreciate your voice within the realm of homeschooling. I will look forward to hearing from you. Thank you! Please stop by and say hello! I look forward to meeting you! I really enjoyed your talk several years ago at the Santa Rosa homeschool conference (it was right after I started homeschooling and the only one I’ve ever been to), so I’m really looking forward to hearing you again at Long Beach. 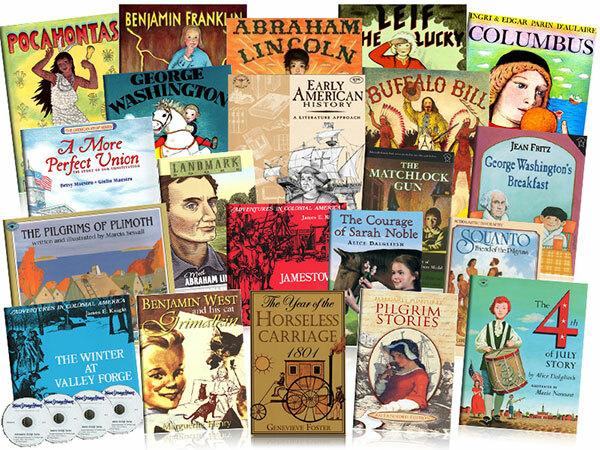 I’m also thinking of getting your California history curriculum to use over the summer, so I hope I can peruse that at your booth. Thank you, and please introduce yourself to me at the conference! We will have all our curriculum available to review, so we look forward to seeing you there!